The “unofficial” start of summer is on our doorstep at the time of this writing. I can’t remember a more auspicious start to the fly fishing season than this year. 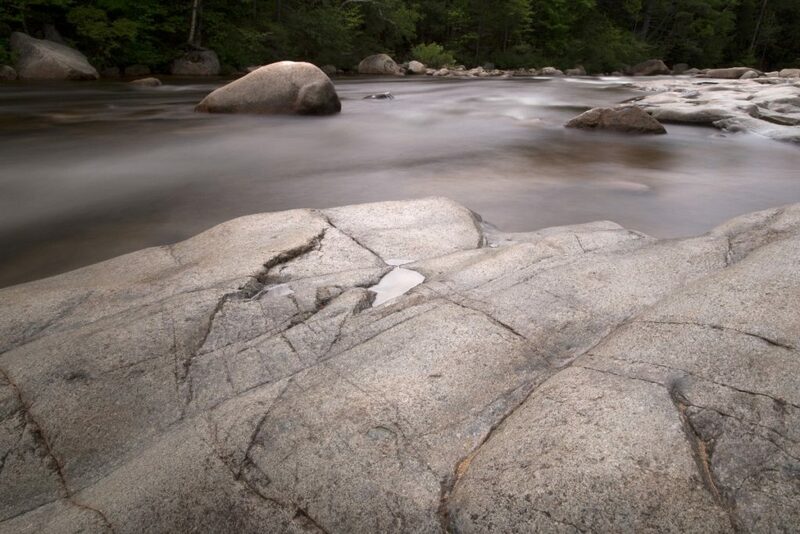 The rivers have been stocked 3 times already with a combination of rainbows, browns and brookies in the Nissitissit and the Squannacook rivers. Lots of success stories are coming into the shop. Get out and get your share of therapy along with some exercise and true fun. 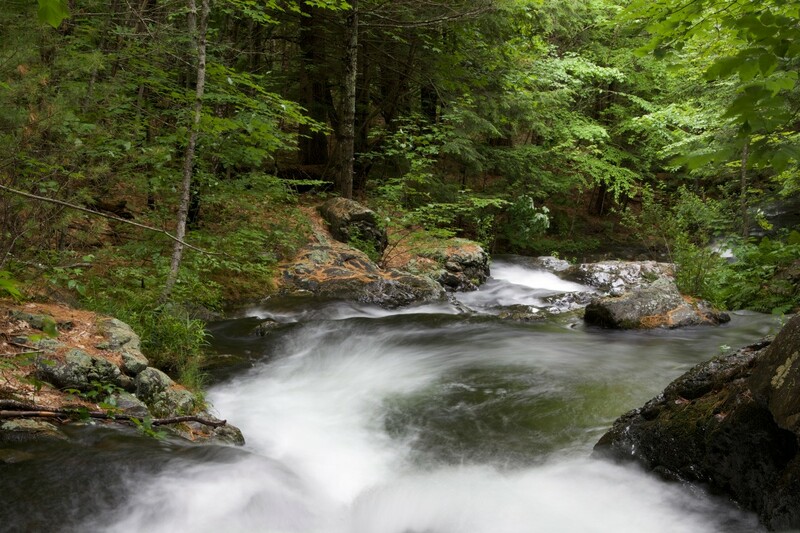 Now is the time to take advantage of our area rivers as well as the Millers, Souhegan, Westfield and Willard Brook. If you are looking to fish in Vermont, NH or Maine call the shop for some details or stop in for info. Need new waders or wading boots? Come in and see the lineup of choices. Lots of new rods and reels for you to choose from. There is over 26,000 flies in the shop to choose from. Are new polarized sunglasses on your Father’s Day wish list? Come in and see the best array of gear bags, vests and new rubber nets. The shop is fully equipped for your fly fishing needs. If you haven’t been in the shop this season you owe it to yourself to see what’s new for you to improve your gear with. I am always adding new items to the line-up. I hope you had a fine Memorial Day with family and friends and I’ll see you on the water. This will make a great gift for your child or spouse if you already are an accomplished angler. A shop client fell in the Sqannacook River about 1 1/2 weeks ago and lost his rod, reel and line in the swift current. He lost the items below the Cable Pool on the Squannacook River in the Peter Bertozzi section. He fell about 20-30 yards below where the cable crosses the river. If you find the items, please bring them to the shop and I will re-unite them with their rightful owner. As the water recedes, they may become more visible. These maps make great gifts! We are on the doorstep of “our season”. We have cooperating temps, willing fish and bugs starting to hatch. The rivers are full of holdover as well as stocked fish. The fisheries and wildlife have initially stocked the Nissitissit River with 800+ 14-16″ Rainbows. The Squannacook River has been stocked with 1200+ 14-16″ Rainbow trout. Recently, I guided a client on the Squannacook. He caught 3 nice fish, one of which was a holdover Brown about 13-14″. The fish was beautifully colored with nice red spots. It was in great shape after a long arduous winter. Also, one of the shops’ patrons recently caught a wild 7″ Brookie on the Squannacook as well. What a gem of a river we have in our midst. The rivers have plenty of water for you to enjoy a day on the river. Get out soon before the temps rise to unfishable levels. A day on the river is therapeutic, relaxing, engrossing and undeniably better than a day at the office. If you need help on where to fish, come in to the shop for up to the minute information. The shops’ website has been totally re-designed. Browse my site and see for yourself its ease of finding what you may be looking for from the shop. Come in and see the new line-up of rods, reels, nets, waders, boots and fly lines that the shop has to offer. The Evening Sun Fly Shop is the most fully stocked area fly shop for all your fly fishing needs. Dust off your waders, clean your fly lines, adjust those reels and head on out to a favorite spot on an area river. You’ll be glad you did! The shops’ Rewards Program for 2018 is in full swing. With the rewards program, the Evening Sun Fly Shop is unquestionably the least expensive shop in the country. Come in and see for yourself.. Great service, knowledgeable staff, fully stocked store, major brands and competitive pricing are the Hallmarks of my store. Thanks to everyone for helping to keep me around and service your fly needs. Please email or call the shop to sign up. Both sessions are SOLD OUT.